Complex and multi-faceted health and social problems are often ill-suited to “outside experts.” Partnered- and engaged-approaches to conducting research offer many benefits, including the opportunity to work within established infrastructure of partners, share resources across stakeholders, build on existing social networks, and expedite the process of translating what works into practice. 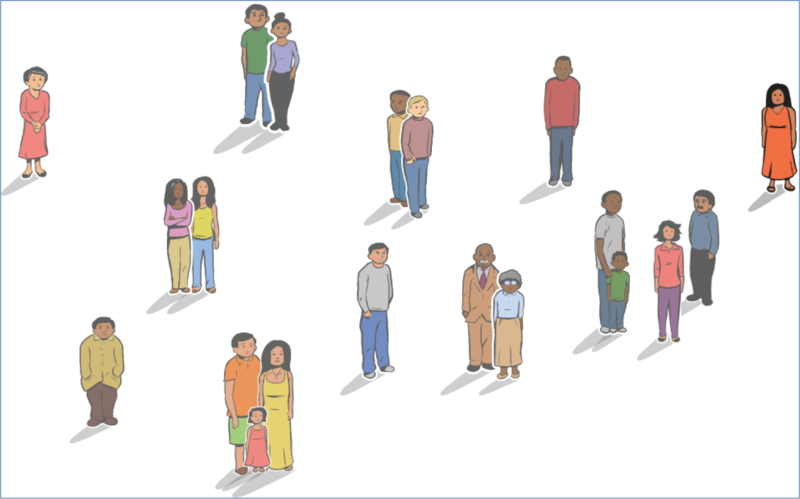 In addition, partnered- and engaged-approaches are ideal for working with stakeholders to address health disparities. Such approaches also face challenges, including competing interests and demands, politics, history, and issues of trust. Dr. Brandt will describe best practices in conducting partnered- and engaged-approaches and provide examples of how partnerships have enhanced her research activities. Dr. Heather Brandt is an Associate Professor in the Department of Health Promotion, Education and Behavior in the Arnold School of Public Health at the University of South Carolina, as well as a member of the Statewide Cancer Prevention and Control Program and Center for Colon Cancer Research. She is a faculty affiliate in the Women’s and Gender Studies Program at the University of South Carolina. She received a BS with Honors in health promotion from the University of Iowa in 1997, graduate certificate of study in gerontology from the University of South Carolina in 1999, MSPH in health promotion and education from the University of South Carolina in 1999, graduate certificate of study in women’s studies from the University of South Carolina in 2003, and PhD in health promotion and education from the University of South Carolina in 2003. Among many research interests, Dr. Brandt uses partnered approaches and community-based participatory research to promote HPV vaccination, colorectal cancer screening, and cancer prevention and control among populations experiencing cancer disparities.